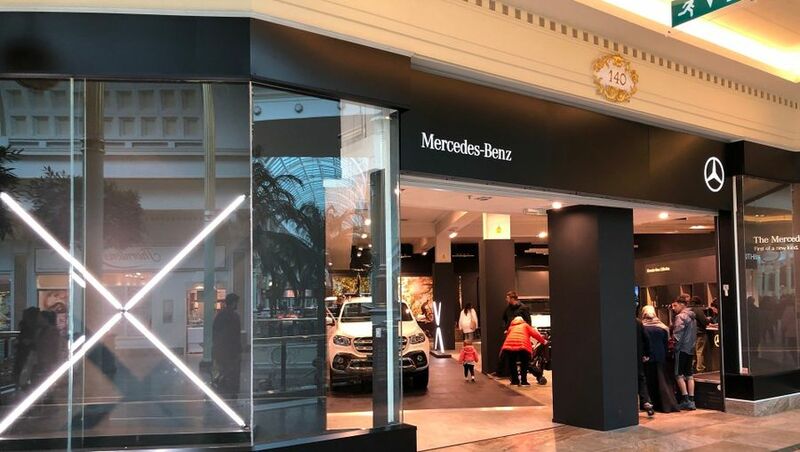 Mercedes-Benz Vans UK Ltd has launched its first Pop-Up Store in the intu Trafford Centre, Manchester, designed to bring the Brand to the public in what is believed to be a ‘first’ for the vans industry. 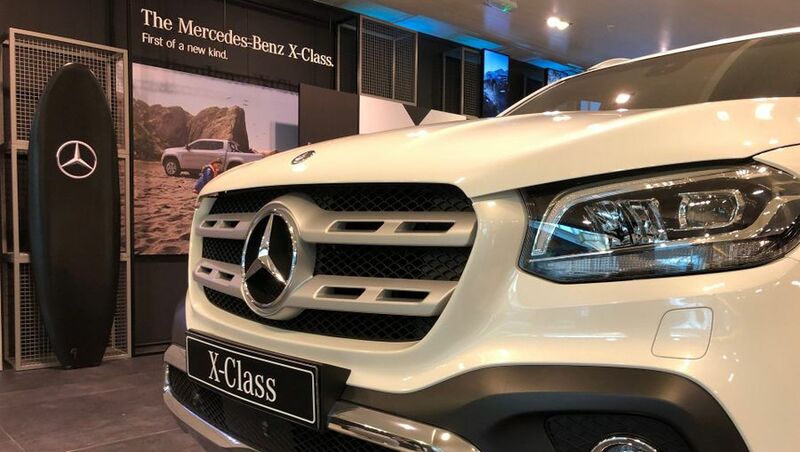 The Mercedes-Benz Vans Pop-Up Store opened at intu Trafford Centre on 5 February 2018 for six weeks, and has been designed to showcase the highly-anticipated new X-Class, alongside the Marco Polo camper van and Vito Sport crew van, which can all be test-driven on location from the Intu Trafford Centre alongside other vehicles from the Van range. Visitors can also find out more about the award-winning Mercedes-Benz Vans range through a ‘Find Your Mercedes-Benz’ touchscreen visualiser, to help decide which van is right for their needs, a touchscreen Approved Used Van station, accessories ideas for the vehicles displayed and information on connectivity. A range of Mercedes-Benz Collection items are be available to purchase from the Store, along with a VR (virtual reality) surf simulator so visitors can experience the thrill of the waves if they aren’t keen on trying the real thing! Families are also welcomed, with a children’s area created to keep the youngest members of the family entertained while Brand and vehicle-specific conversations can take place with the older members of the family. 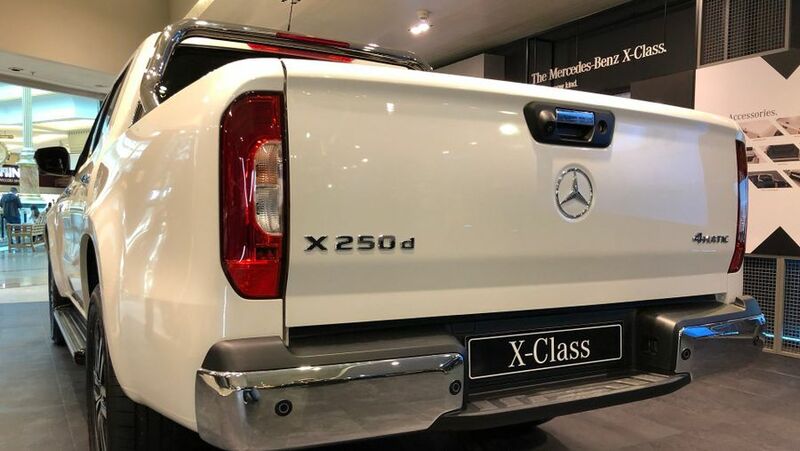 This information is supported numerous video screens, including by a nine-screen seamless video wall, which will play content that positions Mercedes-Benz within a lifestyle theme to enhance the environment and tone of the Store.